Have you been to Marion Emporium in South Carolina? 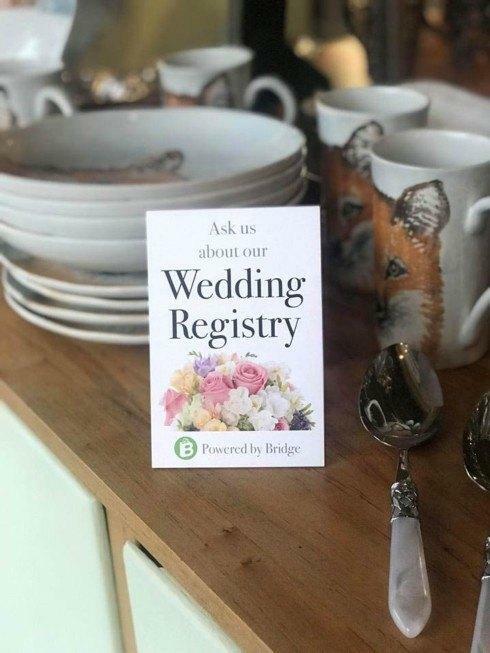 Swing by and enjoy their beautiful shop--and you may bump into one of Bridge's review or wedding registry table tents. 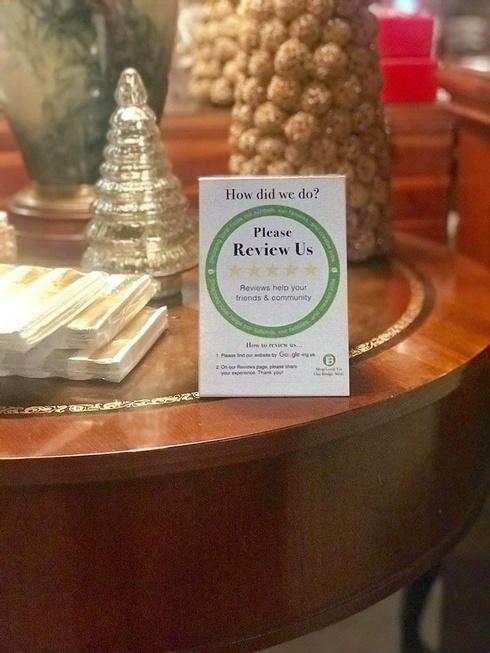 These encourage reviews and increase registry sign ups.